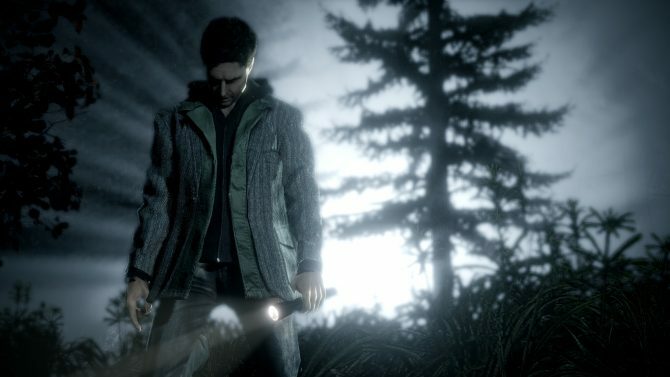 Remedy Entertainment's 2010 action title Alan Wake is being removed from digital stores soon, so this weekend is your last chance to grab the game. 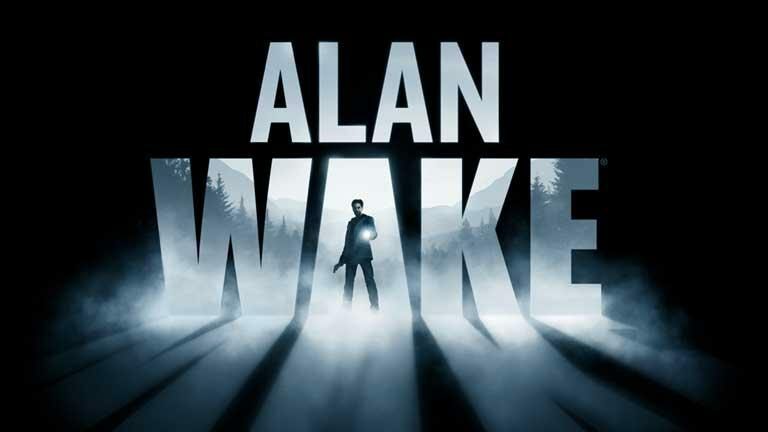 Remedy Entertainment’s Alan Wake released back in 2010 and provided a complex mystery wrapped up in the likes of Twin Peaks and The X-Files, and now those that have yet to experience the action title might want to pick it up on the cheap, before it goes away for quite some time. 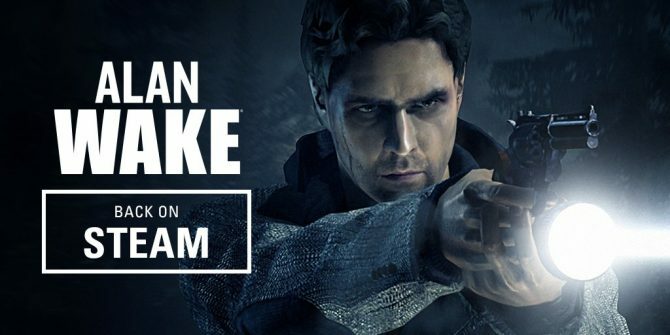 Developer Remedy Entertainment announced in a tweet that Alan Wake will be removed from digital games retailers (such as Steam and the Xbox Games Store) after May 15th, 2017 due to expiring music licenses within the game. 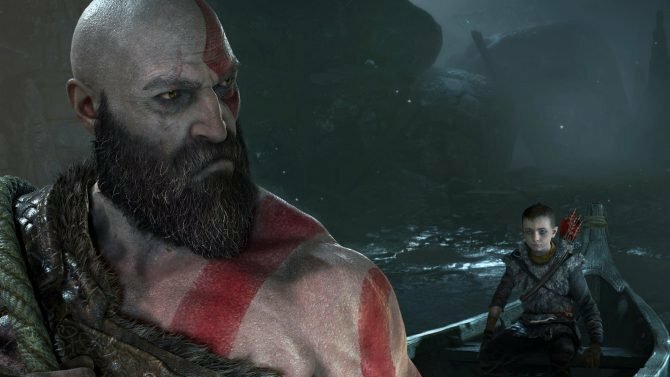 Though users with physical copies and/or already purchased digital copies will continue to be able to play and download the game, after 5/15 the game will no longer be available to purchase on Steam or other digital storefronts. 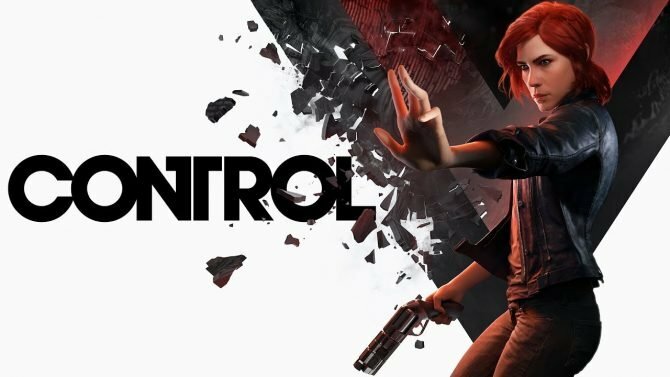 To compensate for the game’s digital removal, Remedy is hosting the “Alan Wake‘s Sunset Sale” on Steam that will offer the title at a 90% discount from its $29.99 regular pricetag (which puts the discount price to around $3-$4). The sale on Alan Wake will be available starting on Saturday, May 13th at 10am PT/1pm ET, and run through the game’s removal on May 15th. 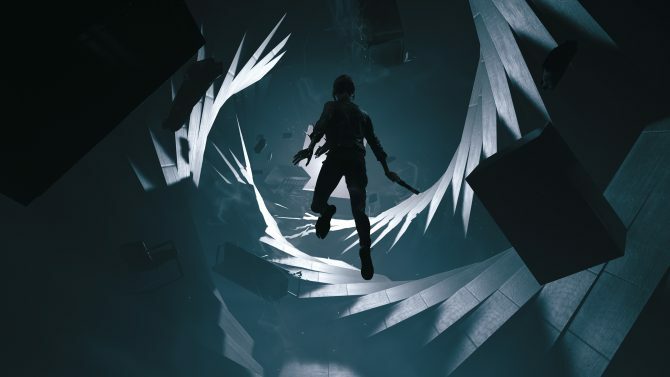 Remedy also clarified that the follow-up downloadable title, Alan Wake’s American Nightmare, will also be discounted during the sale, but will not be removed from digital marketplaces at this time, unlike the original title. Alan Wake first released for Xbox 360 in May 2010, while the PC version of the game debuted in early 2012. 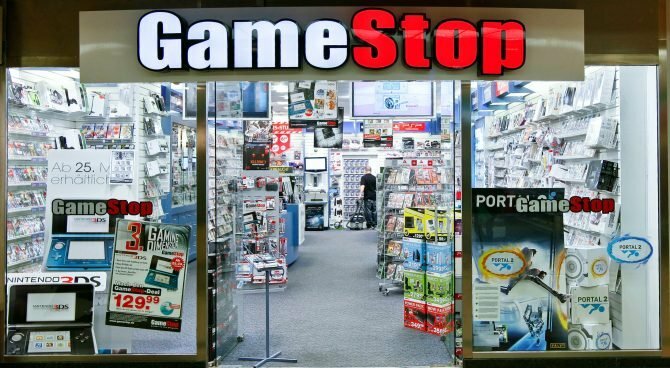 @PalZer0 @reanimationxp @JonathonGarrard @steam_games Yep. You just cannot buy it after the 15th. @He110Ne0 @steam_games AWAN is also discounted, but will remain on sale.